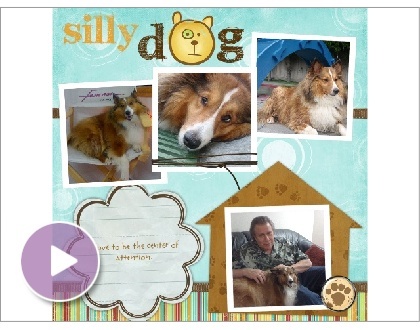 In honor of National Dog Day (August 26th) I put together two Smilebox scrapbooks of my loving sheltie Harley. I enjoyed using Smilebox in creating these two albums of Harley since I have a busy schedule and Smilebox is easy to navigate through and get a finish product within a short time. 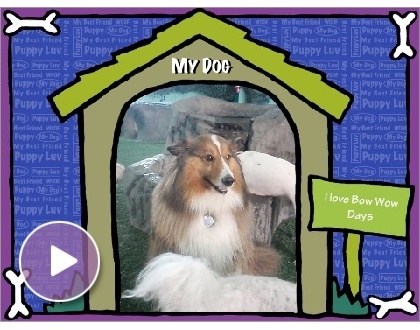 Harley will be six years old (42 years old in the doggie years). When he’s not at Bow Wow Bungalow hanging with his friends, he’s here at the office with me. He’s the best first mascot for FILMLOOK and he certainly makes sure we go for walks. He keeps our stress low, except for when he barks at bit too much at the door chime as people walk in and out. I didn’t realize until Harley came into my life why dog owners were so in love with their dogs and now I couldn’t imagine a day of his smiles. Yes, dogs do smile. 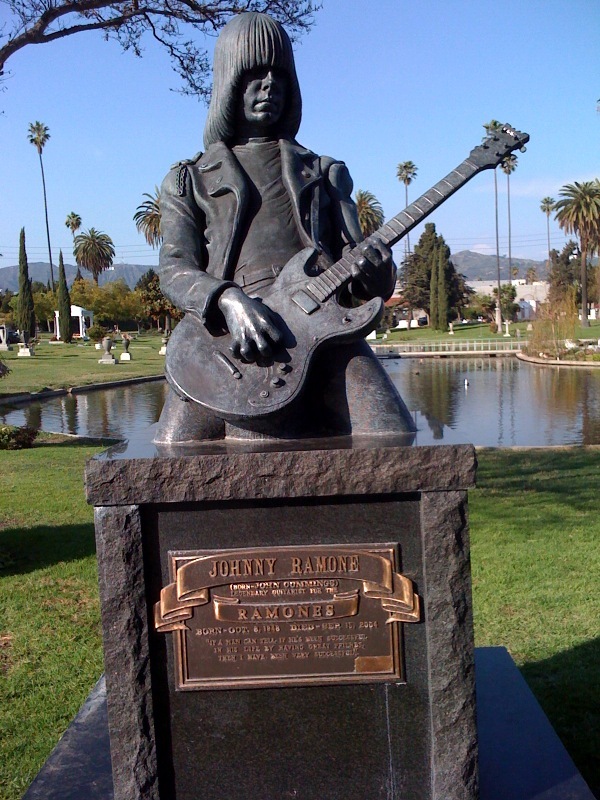 As a California native, I have seen and visited many sites. 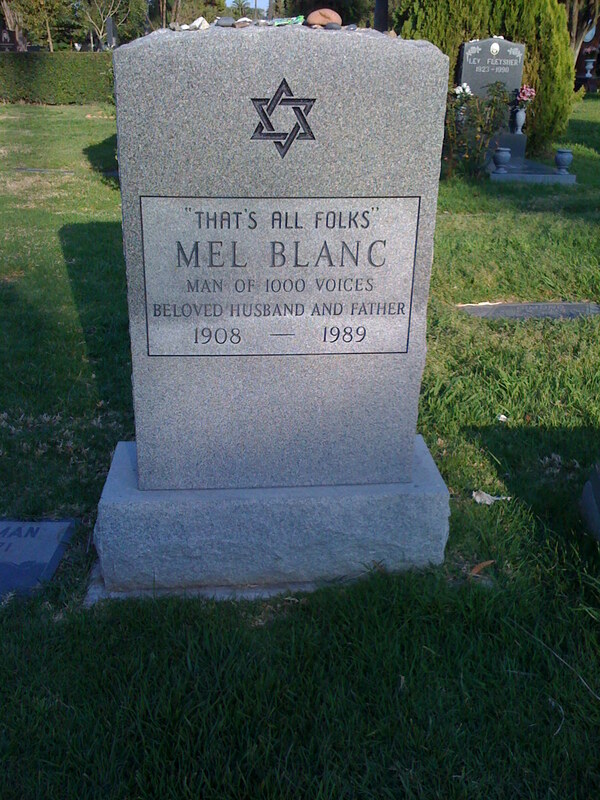 What is surprising though is that I had never visited the Hollywood Forever Cemetery. 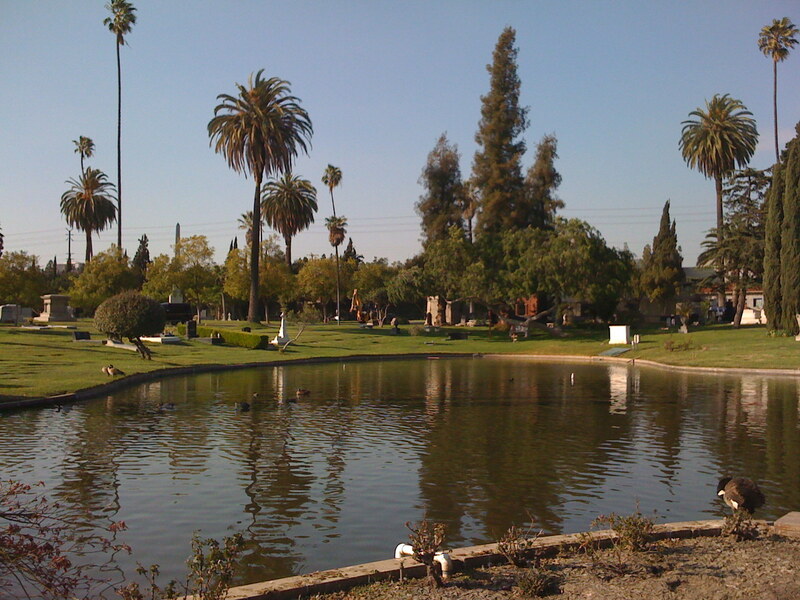 If you’re in the Los Angeles area, I suggest stopping by and taking a tour of the cemetery. 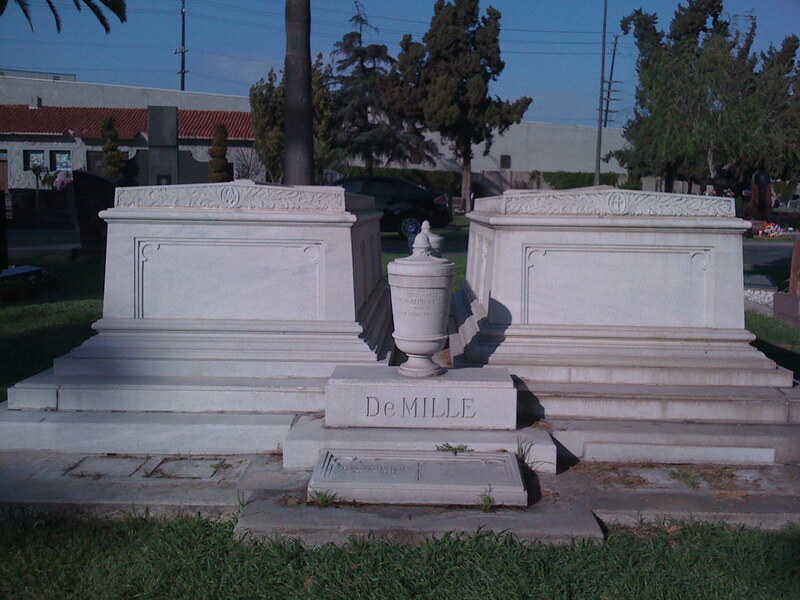 Located at 6000 Santa Monica Blvd, the cemetery is the final resting home to some of the most well-known celebrities. Take a look at some pictures from my past visit.